This pack includes 10x 30/45/60-minute individual vocal and performance coaching classes for new students at our venue in Surrey Hills, Melbourne. Gain the benefit of Karen’s 35 years of experience as a live concert performer and recording artist. Learn vocal skills, access new pathways to the “real you” and feel the joy of your own self expression. In Karen and Ben/Liz’s classes we cover vocal technique and work towards developing your own unique style. Explore different styles and tones as you extend the range of your repertoire, practice and refine the scales and regular vocal exercises as you grow in confidence and skill as a singer and performer. 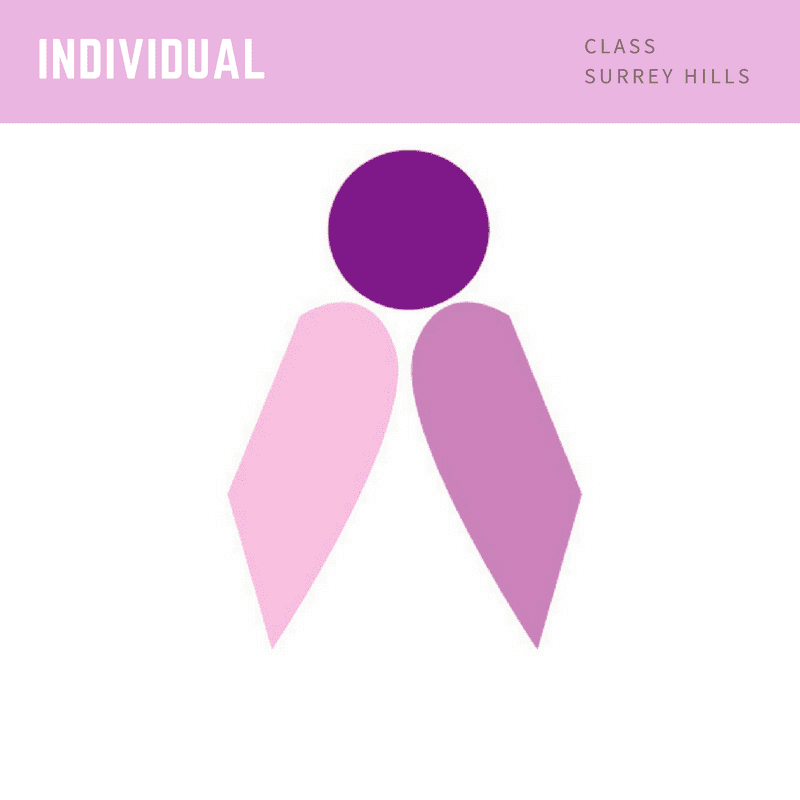 Our classes are held in Surrey Hills. For those who live a fair distance from Surrey Hills we can offer a longer fortnightly class on a Saturday and that seems to work out well. Before you commence classes, we suggest you buy our Starter Pack for use as an ongoing reference when practicing vocal technique in your own time. An ongoing reference tool, it will give you confidence and reinforce the concepts you will consolidate in class.